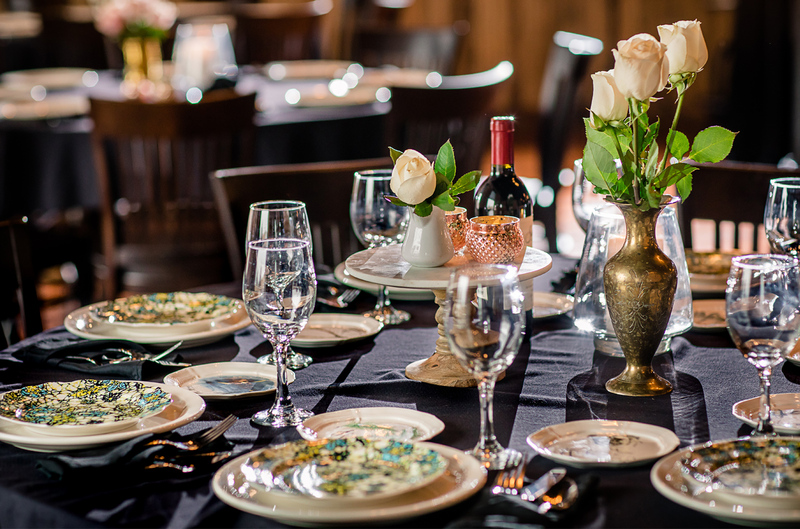 Hagel 1891’s banquet room is the perfect setting for meetings, small parties, and social gathering of any size. The room is decorated with reclaimed wide plank flooring, original brick walls, and open beam ceiling, comfortably seating 120 for dinner service and more for a cocktail type setting. The banquet room is available to use from 8 am -10 pm Tuesday-Saturday. To reserve the banquet room, or for more information, email Banquet Coordinator Jennifer Ingram at jennifer.ingram@dotfoods.com and state the day, date, time, number of people and type of event you want to hold. Please include your name, email address and phone number. We will get back to you shortly.